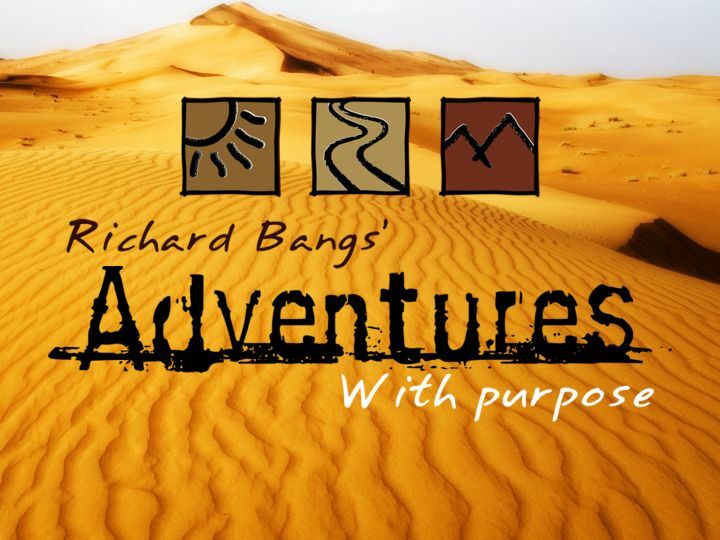 Join host Richard Bangs as we journey across the planet in search of ecological challenges and ecological solutions. As a leader in travel programming for public television, Small World brings nearly 30 years of experience to Adventures with Purpose. 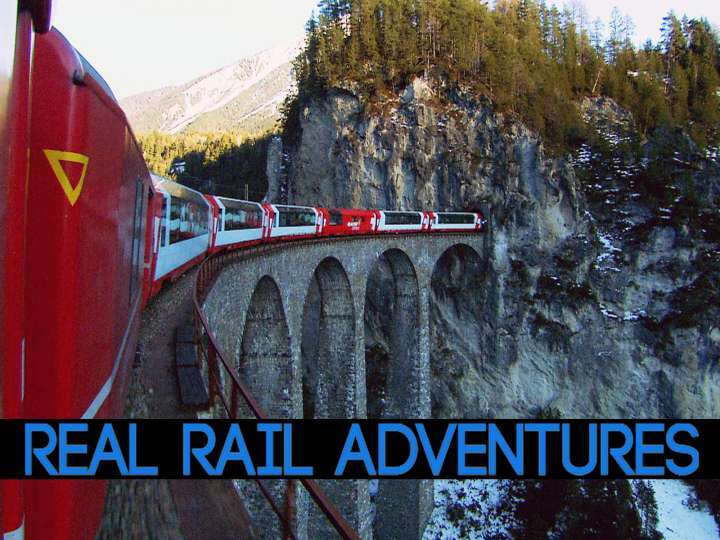 This multiple award-winning series combines adventure with travel that makes a difference, travel that positively impacts the world. 2011 Bronze Telly Award "Documentary"
2011 Bronze Telly Award "Travel and Tourism"